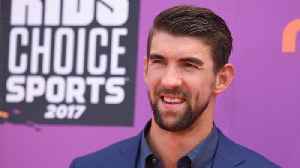 *New Delhi:* Olympian Sajan Prakash of Railways set a new national record to win gold in the 200m Butterfly senior men's category on the second day of 70th Glenmark Senior National Aquatic Championship here on Sunday. 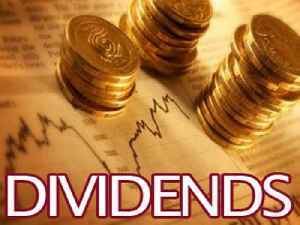 The AES Corporation (AES) declared a quarterly common stock dividend of $0.1365 per share payable on May 15, 2019, to shareholders of record at the close of business on May 1, 2019. National Retail.. 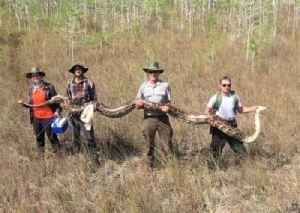 Record-Breaking Python Caught in Florida Everglades The 17-foot female snake was removed from Big Cypress National Preserve. The 140-pound python is the largest to ever be found in the area. Due to..